Investing in real estate is an awesome way to generate more income for you and your family. To be successful, not only do you need to find great investments, you need to find investment opportunities that provide sustainable growth. You don’t want to invest into something that can potentially lose all of its value overnight. 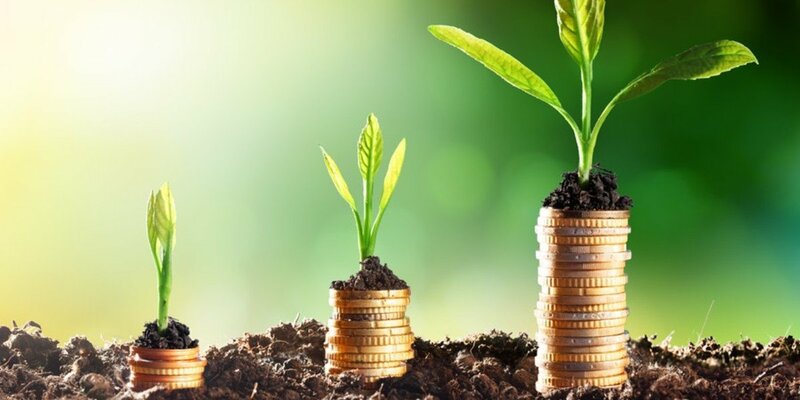 Continue reading to discover some great tips to secure sustainable investment growth! Venturing into the world of investing means that you’re building a business for yourself. Treat it as such. Dedicate time to your work and treat people in a fair and consistent manner. Focus on the job at hand and don’t get caught up in the details. At times, you’ll have to rely on your head over your heart, and this isn’t always easy for new investors. Time is money when it comes to real estate investing. Market prices can change quickly, so you’ll want to be able to pick up great deals as they become available and unload properties you want to flip in a timely manner. The longer you hold a property, the more it costs in the long run! You should have clear answers to all of these questions, with as much thought put into it as possible. Once you start your investing journey, you are bound to meet many professionals who can help you along the way. It is important to foster and nurture these relationships so you can find the professional YOU want to work with. On your team, there should be an agent you turn to when the situation arises, a lawyer whom you consult with on all deals, an accountant who keeps all of your books in order, and a lender who will be there with the funds when you need them. Surrounding yourself with a team of people you can trust (and enjoy working with) will streamline your processes and make things much easier for you! Building a relationship with someone who has been there before can be invaluable to your success. Your mentor should help keep you motivated, provide you with advice on potential purchases, and help you avoid making costly mistakes. You will learn more from someone who has done it all than you would in any book.